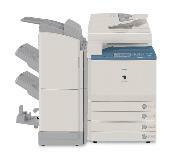 Sheila Coleman, The Copier Lady, has been serving the local business community since 1986.
provide the equipment you need AT THE LOWEST PRICES. This website is not compatible with your browser. Please return using Internet Explorer. 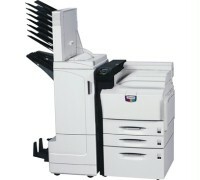 We have been providing OUR CLIENTS with quality equipment at the lowest prices throughout Southern California. 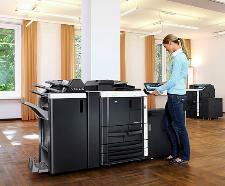 Call Sheila "The Copier Lady" and find out how we can help you. Riverside, San Diego, San Fernando Valley, San Gabriel Valley, Santa Ana, Temecula and every area in between. SERVICE, REPAIR & MAINTENANCE - Call for next day service. 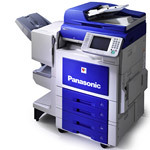 Canon, HP, Konica Minolta, Kyocera Mita, Panasonic, Ricoh, Toshiba, Xerox. Certified Technicians. Low Rates. Fast Service. Copyright © 2017 The Copier Lady. All rights reserved. We have the best prices for TONER. Next day delivery in most areas. 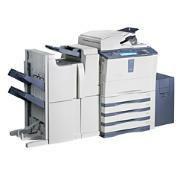 Yes, we rent copiers & printers, short term or long term. someone needs to sell you.